1. Try to keep your plans flexible as long as possible. Particularly if this is your first baby, you have no real idea of how you will cope with pregnancy and a trip that you considered to be perfectly possible may no longer seem viable as you get bigger or if health concerns arise. Consider booking a last-minute trip a short time before you go so you have more confidence about how you are feeling. Alternatively, book through companies that only require a small deposit. For example, if you book direct with airlines you usually have to pay for flights in full when you book, but if you go via a company like Trailfinders you will likely only have to pay a nominal deposit to hold the flights, with the balance due a couple of months before the trip. This gives you time to see how you feel before you have to fully commit to a trip. As I mentioned in my previous post, we cancelled a planned trip around Mexico when I found out I was pregnant with Leo. Graham reminded me that Trailfinders (who we love!) actually let us put that deposit against another holiday so we didn’t lose any money at all! 2. Think about your attitude to risk. If something happens on holiday to you or the baby you will need to live with the decisions you made. Graham and I didn’t want to curtail our travels simply because I was pregnant but we made sure that our destinations had decent hospital facilities close by, particularly in the later stages of pregnancy when we would need a hospital with all the necessary NICU facilities should I go into labour early. I personally wouldn’t have chosen a remote tropical island, accessible only by seaplane or boat, when heavily pregnant but nor did I want to just stay in the UK. Everybody’s attitude to risk is different, and pregnancy makes you think differently. Think and talk about it before you book. 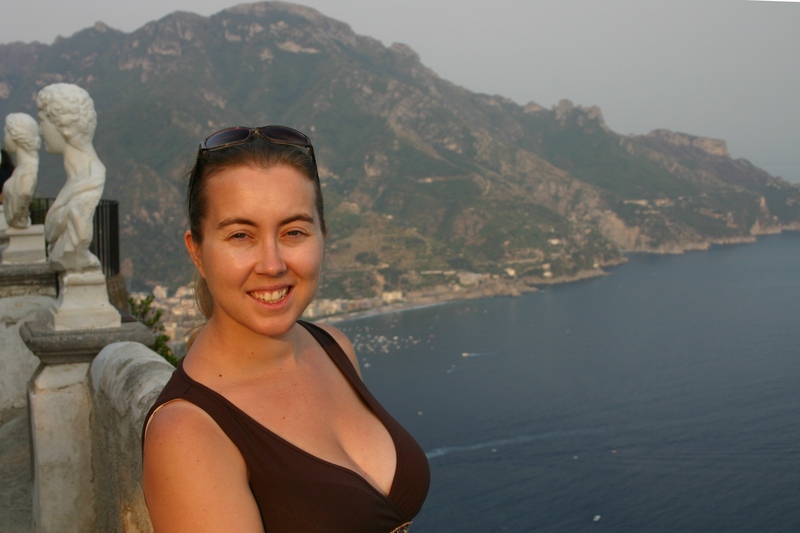 I went to the Amalfi Coast when 10 weeks pregnant with Leo: in the middle of August, it was too hot! 3. Think carefully about how pregnant you’ll be when you pick a destination. We may have cancelled a backpacking trip around Mexico on the grounds that 6 month bumps, dodgy buses and rucksacks rarely go well together, but we happily waltzed off to Italy when I was 10 weeks pregnant assuming that it would be fine because a) it wasn’t too far away and b) I wouldn’t have the aches and pains associated with late pregnancy to deal with. However, it was August and very, very hot and we actually wanted to do some sightseeing. Although I had wanted to go to Pompeii for over 20 years, the 30C+ heat and lack of shade meant that I felt nauseous and exhausted within about 2 minutes and kept needing the loo. Understandably I could barely take in anything our tour guide was saying and only have a vague recollection of the paintings on the wall of the Roman brothel that so enamoured my husband… Most women tend to feel at their perkiest during the second trimester: this might be the time to go on a city break or travel longer distances, leaving luxury hotels and lolling around by pools for the nauseous early stages or grumpy, bumpy last months. 4. Check if your destination requires special precautions. 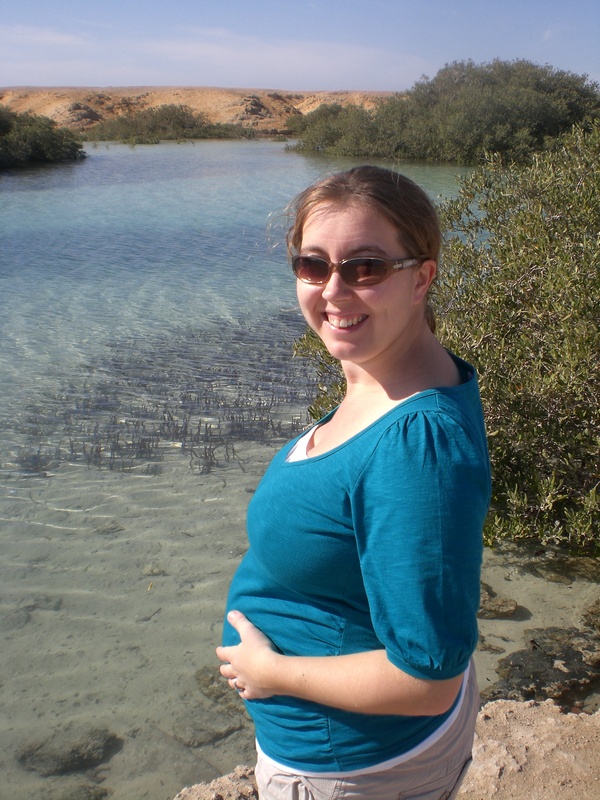 Many medicines carry warnings about use in pregnancy so if you are going somewhere where you need jabs or anti-malarials before you book make sure you check out whether they are suitable in pregnancy and if they are then make sure you are happy taking them. 5. Make sure you read your travel insurance policy before booking a trip. Most insurers have a specific cut-off time in pregnancy beyond which your insurance is no longer valid, e.g. 28 weeks or 32 weeks. If you are booking very far in advance, bear in mind that the dating scan (around 10-12 weeks) can shift the dates of your pregnancy quite significantly and this is the date which is then used in all official documentation of your pregnancy. If you are booking a trip before the dating scan, give yourself some wiggle room in case they date the pregnancy a week or two ahead of where you thought you were. 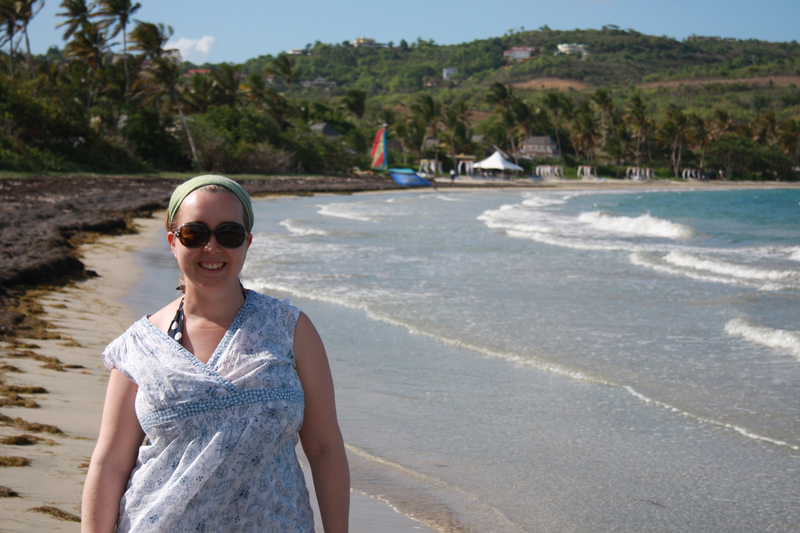 I flew to St Lucia when I was 21 weeks pregnant. BA allow you to fly up to 36 weeks (32 weeks for twins) but require a doctor’s letter after the 28th week. 6. Make sure you check your airline’s policy before booking a trip. They also have a cut off point for travel. It is usually the same as or later than your travel insurance, but make sure you know it and make sure your return trip is earlier than both your travel insurance and airline’s cut off dates. Assuming I haven’t scared you into not even stepping outside your front door for 9 months, join me soon for part 2 of my top pregnancy travel tips: why unattractive knee length socks are a great idea and how snacks in hand luggage are your new best friend. This entry was posted in Tips & ideas and tagged family holidays, pregnancy, pregnancy and travel, travel tips, travelling when pregnant. Bookmark the permalink. Good advice. Best wishes to you and your family! Thanks! Love your article on Bali with kids, by the way. It’s on our list for Summer 2013, so very useful.